It seems like every time I turn around, Enjoy Life has reformulated their snack bars or added new flavors. The most recent upgrade to the Enjoy Life Chewy Bars line includes three new flavors formulated with their new Pure Life Balanced Dry Blend™, which I will discuss below. 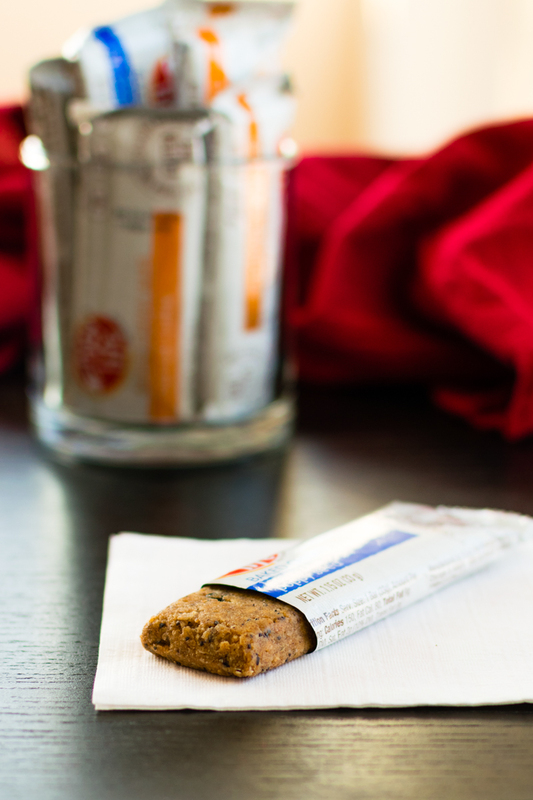 All of the Enjoy Life Chewy Bars are relatively low calorie, with about 120 to 160 calories per bar. They range from 5 to 9 grams of sugar and fat per bar, and each have about 2 to 3 grams of fiber and protein. These “old-timer” flavors are made with Enjoy Life’s classic rice, buckweat, and millet flour mix. Overall, they are true to their namesake. Each soft and chewy bite has little bits of crispy goodness randomly scattered throughout. We found them a little sweet for breakfast, but they do provide a nice little afternoon energy hit. SunSeed Crunch – Of the original flavors, this is the lowest sugar option with just 5 grams. It’s also my favorite in terms of taste. It’s pleasant and has a nice sunflower seed butter flavor that isn’t overwhelming in the least bit. 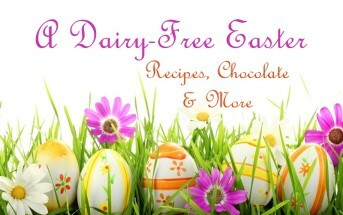 And for a special treat, it works great in DIY Candy Bars. Cocoa Loco – Although I’m not usually a big fan of chocolate snack bars, these have a nice flavor blend that I quite enjoyed. Both Tony and I would rate these as our second choice. Mixed Berry – These were surprisingly delightful and not overly “berry.” Instead they had a nice pop of flavorful sweetness that works well for a treat or afternoon snack. This was Tony’s top pick for the original flavors. Caramel Apple – It doesn’t ooze with caramel, but this flavor has a nice warm sweetness and just the right amount of chewy apple bits. These newer varieties are made with a mix of sunflower kernels, cassava flour, white pearled-grain sorghum flour, and quinoa flakes. They are indeed tender to the bite, but only lightly chewy with a slightly dry finish. 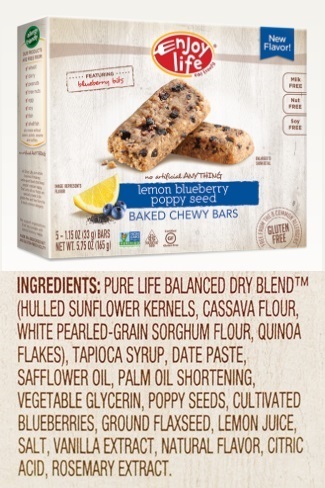 Lemon Blueberry Poppy Seed – Of the Pure Life bars, this was Tony’s favorite. In case you hadn’t noticed, he tends to like the fruity ones best. It is bright with bold lemon zest, mild but notable little blueberry bits, and ample poppyseeds for that muffin-ish vibe. 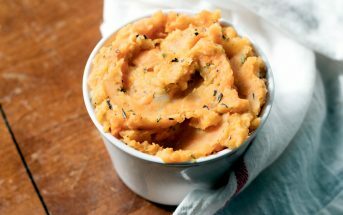 Carrot Cake – My taste buds received a warm kick from the rich spice in this flavor. But alhough the spice is ever-present on its own, the overall flavor of this bar could be a little more well rounded. Perhaps a pinch more salt and some more raisins would perfect it. Nonetheless, I do love the pumpkin seeds though – they add a crunch just like walnuts! Caramel Blondie – This flavor was just a touch chewier than the other two, but still not sticky. It has deep caramel-like undertones, but isn’t very sweet. I liked the bar portion on its own for a pleasant snack, but something about the added chocolate chips just didn’t work for me with the underlying flavors. Tony, on the other hand, didn’t seem to mind them! 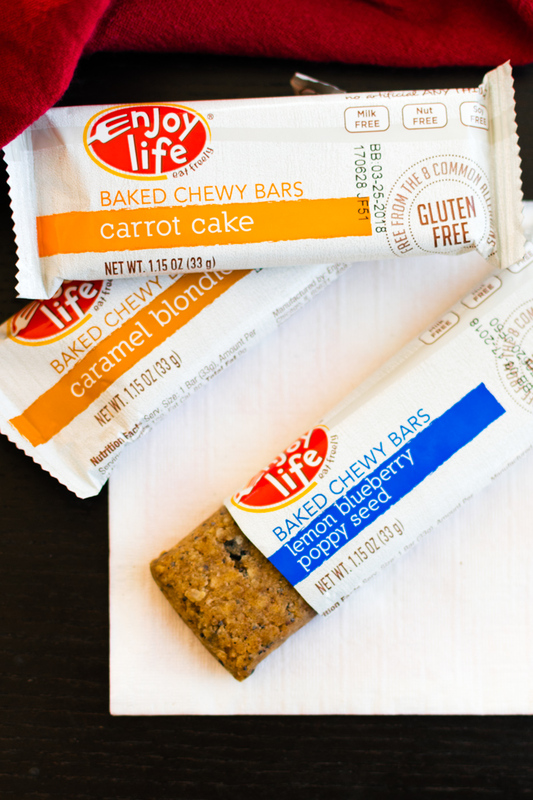 Certifications: Enjoy Life Chewy Bars are Certified Gluten-Free, Certified Kosher Pareve, and Non-GMO Verified. 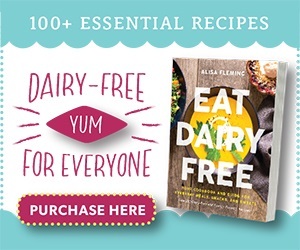 Dietary Notes: By ingredients, Enjoy Life Chewy Bars are dairy-free / non-dairy, egg-free, gluten-free, nut-free, peanut-free, soy-free, and vegetarian. 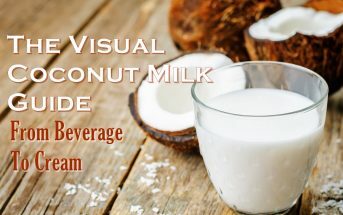 Select varieties are vegan (some contain honey). Nonetheless, check with the company on their manufacturing processes for all varieties if potential allergen cross-contamination is an issue for you. Processes and labeling are subject to change at any time for any company / product. 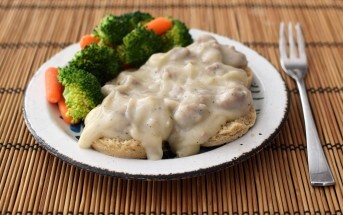 For More Product Information: Visit the Enjoy Life website at www.enjoylifefoods.com. Availability: Enjoy Life Chewy Bars are sold in natural food stores and conventional grocers throughout North America. They may be available in some other countries. 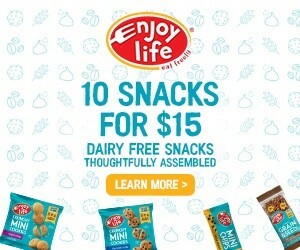 See www.enjoylifefoods.com to locate a store. Order Online: Buy these bars on Amazon using the links below. These pleasantly chewy bars are tender, but not sticky, with a slightly dry finish. The flavors are sweetly pleasant – our favorites were the old-school Sunseed Crunch and Mixed Berry. Truthfully, they aren’t something we would crave, but they do fill the hunger void nicely when convenience is needed. Plus, I love that they are a true “snack” size with just around 150 calories each, and are made in a top allergen-free facility. Our favorite was actually the carrot cake chewy bars. I really thought I’d choose caramel, but in the end, carrot won. we love everything Enjoy Life, and these new bars are great! they were perfect for road tripping this summer. I really like all three of the new flavors, but the carrot cake is my fav! So good. Nice! Thanks for sharing Chrystal. The new line of Soft Baked Bars from Enjoy Life !!! Woohoo! The one thing that I really missed from my days of eating gluten, were the soft and chewy granola bars I used to love. Now that I am gluten free (and have been for nearly 5 years now!!) and have severe TMJ issues (note: I can barely eat baby carrots without pain and therefore I don’t), I barely eat anything that has a crunch anymore. So, these bars were a life saver for me Not only is the texture fantastic, but the taste is on point! That is so great Shana! Glad you found a new food love.